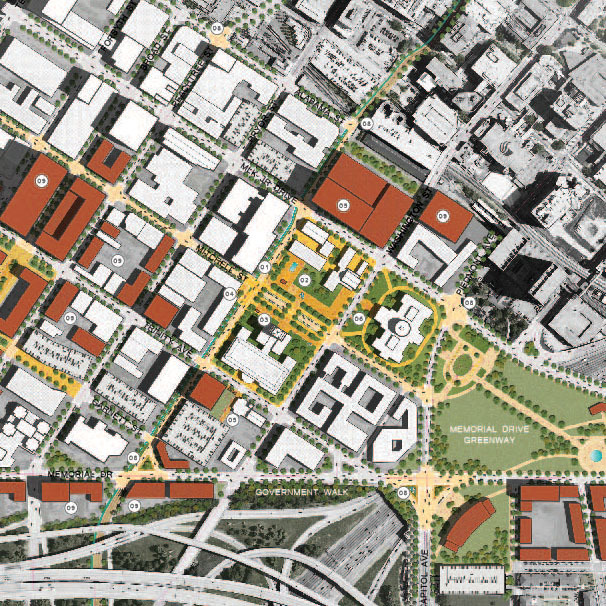 The Atlanta City Studio team leads and supports the development of the City of Atlanta’s various urban design projects by providing and collaborating on conceptual design, technical solutions, and graphics creation. The Atlanta City Studio will be in Cascade Heights for approximately one year. 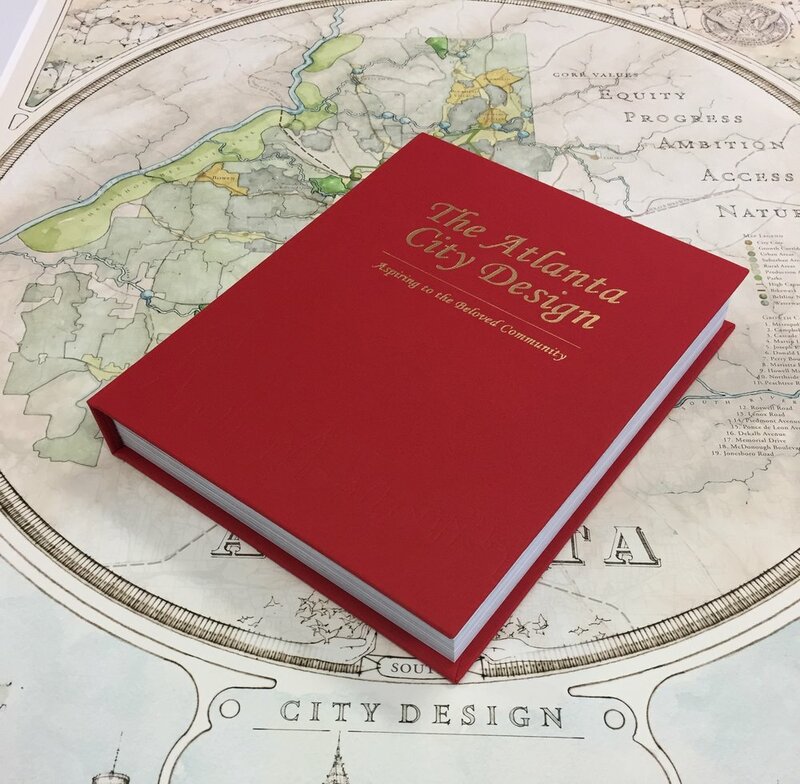 During this time, the Studio will embed into and listen to the community, absorb and analyze the ideas and concerns of the residents, educate the public and develop innovative tools needed for change, and re-align on-going efforts and deploy tools to serve as catalysts for a better city.